Before the universe was formed, before time and space existed, there was … nothing. But then … BANG! Stars caught fire and burned so long that they exploded, flinging stardust everywhere. And the ash of those stars turned into planets. Into our Earth. And into us. In a poetic text, Marion Dane Bauer takes readers from the trillionth of a second when our universe was born to the singularities that became each one of us, while vivid illustrations by Ekua Holmes capture the void before the Big Bang and the ensuing life that burst across galaxies. A seamless blend of science and art, this picture book reveals the composition of our world and beyond—and how we are all the stuff of stars. 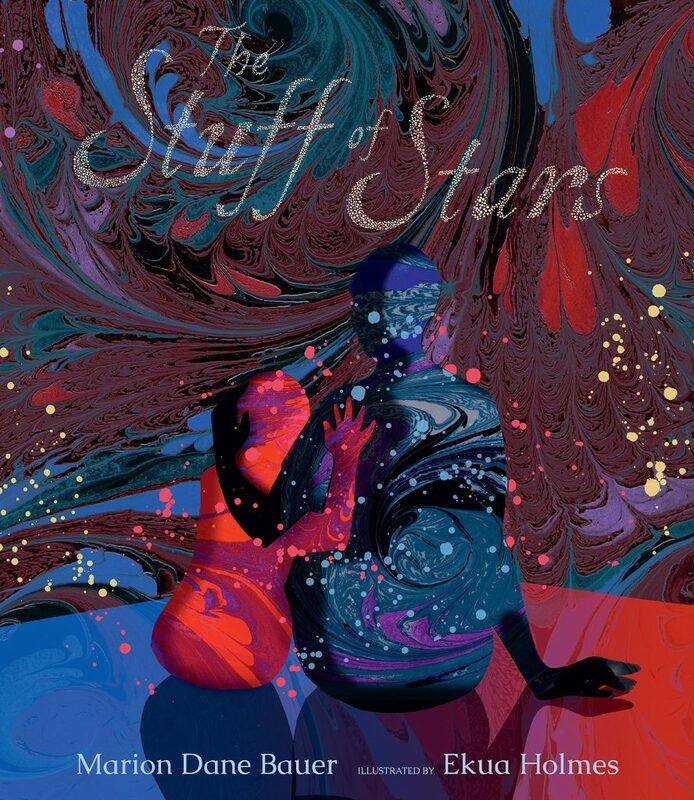 The Stuff of Stars is part of the Children’s Advanced Picture Book Collection.